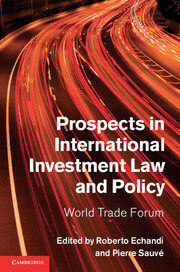 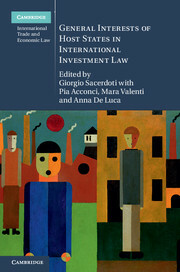 This book is about the forces that are reshaping the international law on foreign investment today. 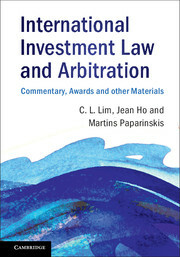 It begins by explaining the liberal origins of contemporary investment treaties before addressing a current backlash against these treaties and the device of investment arbitration. 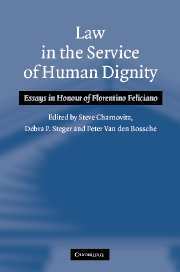 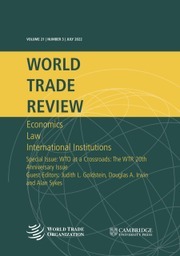 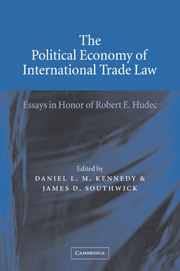 The book describes a long-standing legal-intellectual resistance to a neo-liberal global economic agenda, and how tribunals have interpreted various treaty standards instead. 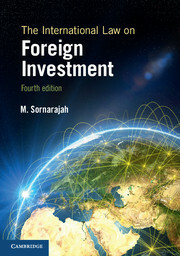 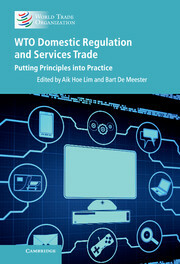 It introduces our reader to the changes now taking place in the design of a range of familiar treaty clauses, and it describes how some of these changes are now driven not only by developing and emerging economies but also by the capital-exporting nations. 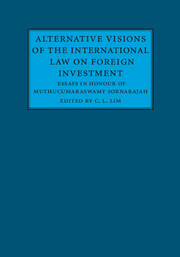 Finally, it explores the life, career and writings of Muthucumaraswamy Sornarajah, a scholar whose work has been dedicated to the realisation of many of these changes, and his views about the hold global capital has over legal practice.